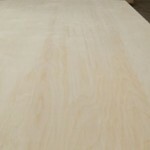 FEA: Providing quality hardwood plywood and imported wood plywood for almost thirty years. 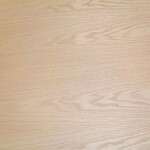 Far East American has focused on providing industrial wood products distributors, building materials distributors, cabinet industry distributors and large specialty manufacturers quality hardwood plywood and related building products. Over the last four decades we have serviced the forest products industry as a mill representative, an importer committed to keeping inventory throughout the U.S., and now a manufacturer. 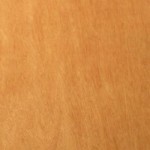 At FEA, we recognize there are many choices in hardwood plywood companies and plywood suppliers. 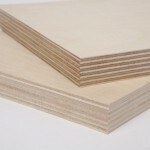 We constantly strive to be the very best choice for you to buy plywood from. 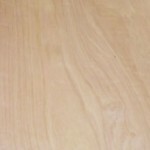 Our pledge: to do whatever it takes to provide you with the quality you need, when you need it.